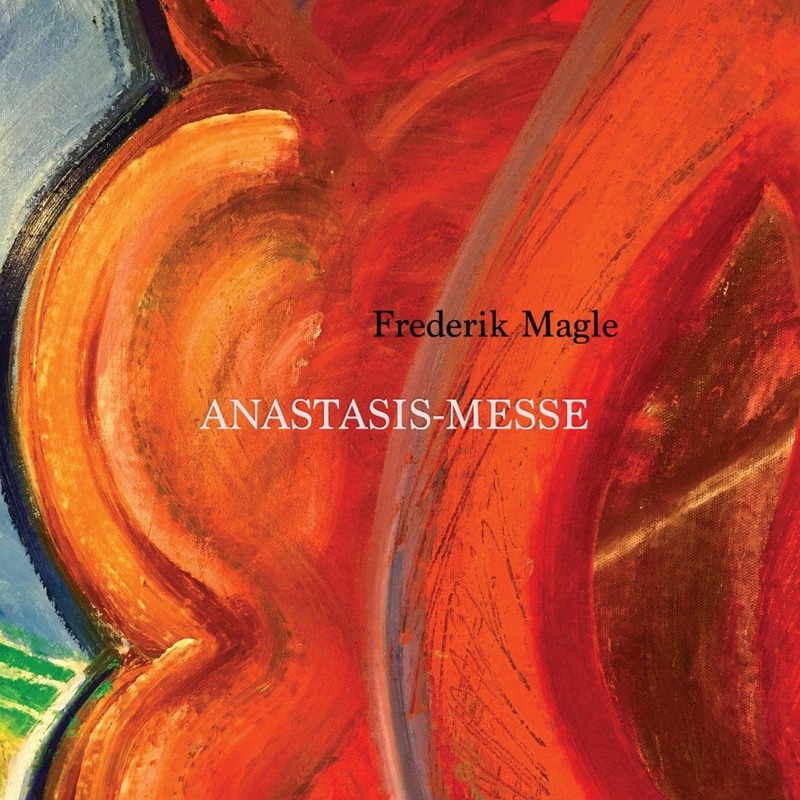 My Anastasis Mass (Anastasis-Messe in Danish) has been released as an album, and is now available both as CD (buy here) and as streaming/download on Spotify, Apple Music/iTunes, Amazon, Tidal, Google Play, etc. It all began in 2013 when I was invited to compose music intended at confirmands in the age range of 13-15 years. I thought very hard about it before accepting the challenge, but the solution came to me surprisingly quickly. I decided not to try to “pander” to any particular age range – a hopeless task anyway – and instead focus on composing a creation- and resurrection mass for people of all ages, and with complete and utter freedom of expression. I did chose to incorporate one specific type of reference which in particular negates age; the “sound” of film music, particularly big epic film scores! The Anastasis Mass is not film music, but I shamelessly use the idiom of film soundtracks in the way I create the sound and structure of the work, wherever it makes sense musically and supports the narrative of the work. In a way it’s a freedom project. 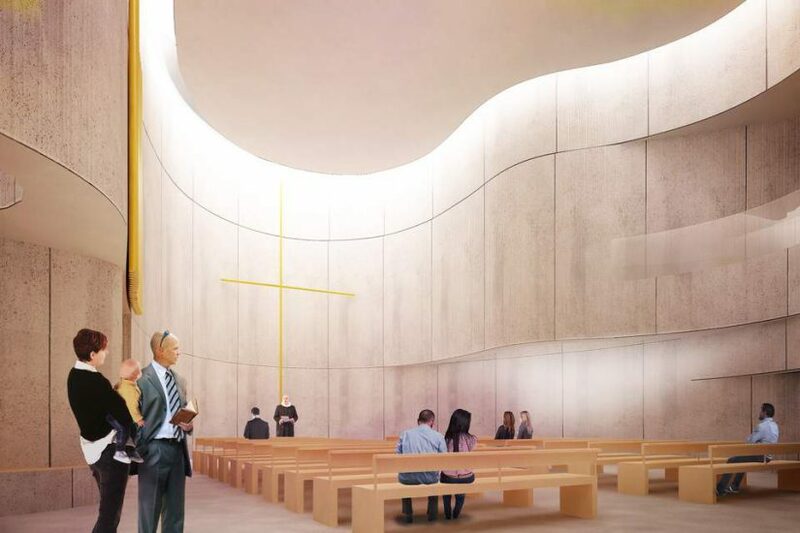 The mixture of the traditional music and resources (choir, pipe organ) of the church is of the essence; the work is not meant to diminish or do away with the tradition, but rather build new bridges between all ages and times. The Elite Girl’s Choir of Hareskov Church and choir master Maleen Lundvig during the recording session. 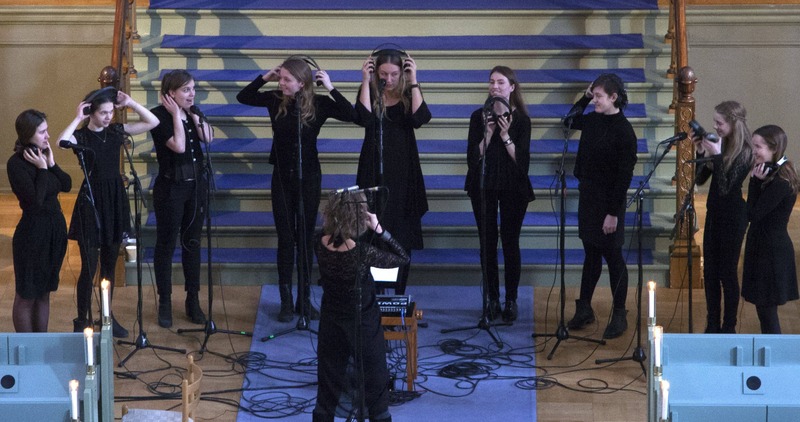 Anastasis Mass (Anastasis-Messe) was recorded in Sankt Pauls Kirke, København (Saint Paul’s Church in Copenhagen) and Fast Beat Studio between February and November 2017. Sound engineer, mix and mastering by Rasmus Toftlund who also plays guitar on the “Didgeridoo”. Frederik Magle, organ, keyboards og electronics.